No Polybutylene Plumbing in this Silverado Hills home! Home completely re-piped and include a 25 year warranty at a cost of nearly 10k. 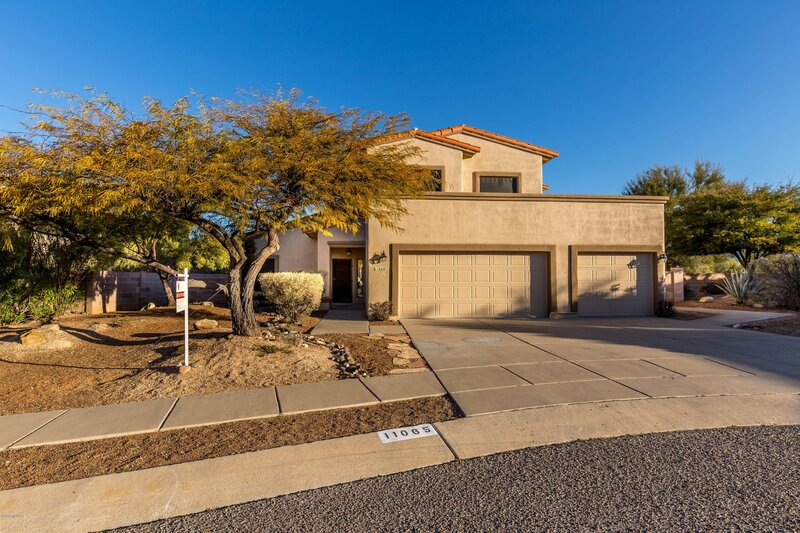 You will love this very spacious move in ready two story home offers it all. Family room off kitchen along with a formal dining and entertaining area as you enter the house. Extra bedroom downstairs that could be utilized as an office. Both of the HVAC systems replaced and include a warranty, new carpet and custom painted garage floor. Roof recently maintained and a new porch being installed with tile off the upstairs balcony!